These days, the word “wellness” means much more than simply eating your broccoli and occasionally hopping on the treadmill. The term has morphed into an all-encompassing genre — ranging from clean skincare formulas to essential oils and jade rollers — and for some of us, it governs every conceivable lifestyle choice we make. Below, our favorite wellness-centric treats to gift the holistic guru to the gym-goer in your life — whether that person is your favorite yoga buddy or yourself. 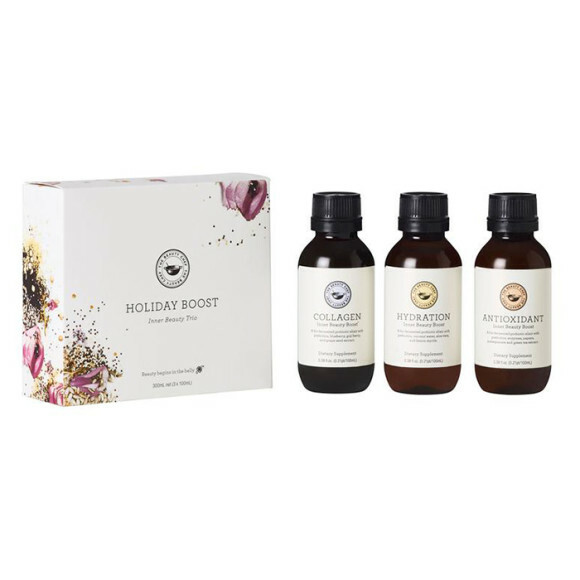 For the friend who believes that true beauty comes from within, consider The Beauty Chef® Holiday Boost Inner Beauty Trio Set ($35), which features three mini liquid supplement formulas: The Collagen Inner Beauty Boost, Hydration Inner Beauty Boost, and Antioxidant Inner Beauty Boost. All three elixirs are formulated to support a different facet of looking and feeling your best. Simply pour and sip for feel-good vibes. [Editor’s note: Talk to your doctor before starting any supplements.] Tata HarperTM is renowned for striking the balance between ultra-natural (we’re talking freshly-picked-from-the-earth levels of natural) and highly effective. 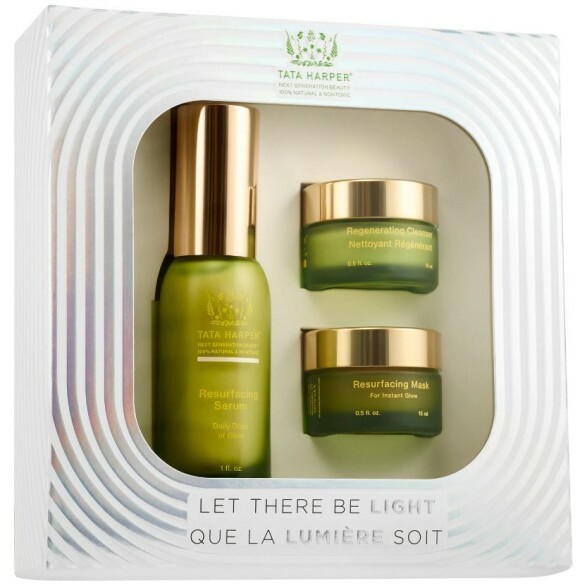 The Let There Be Light ($92) set contains three of the brand’s hero products including the Regenerating Serum, the Resurfacing Serum, and the cult classic Resurfacing Mask for more radiant skin. There are many oil diffusers on the market these days, but this stone diffuser from Vitruvi™ ($119) is quite possibly the most striking. The elegantly-shaped diffuser comes in both black and white, so it’s bound to blend in stylishly regardless of your friend’s décor scheme. Don’t miss the Vitruvi essential oils, which can be mixed and customized to fit your friend’s needs — whether they need calming lavender for sleep or exhilarating peppermint for focus. 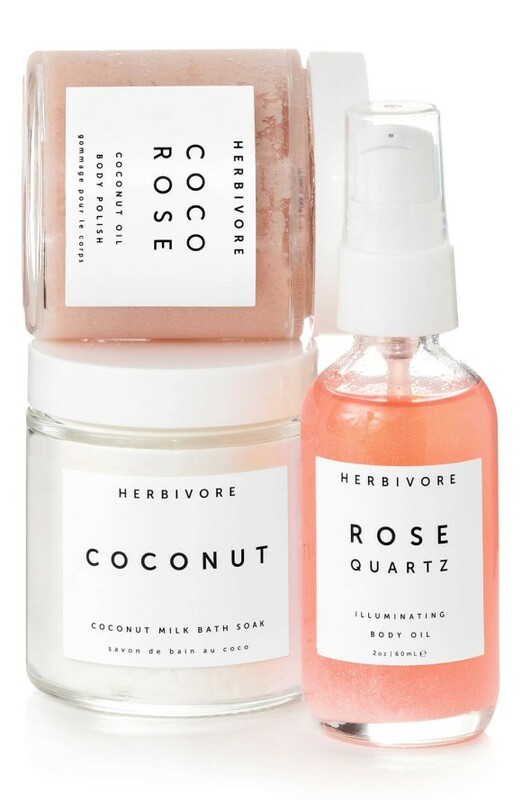 Inspired by rose quartz, the Herbivore® Botanicals Self Love Bath + Body Ritual Kit ($36) includes three of the brand’s most ahh-worthy products, including a milky coconut bath, coconut body polish, and a rose quartz body oil. Anyone who hits the gym regularly is bound to appreciate a product that streamlines their routine. 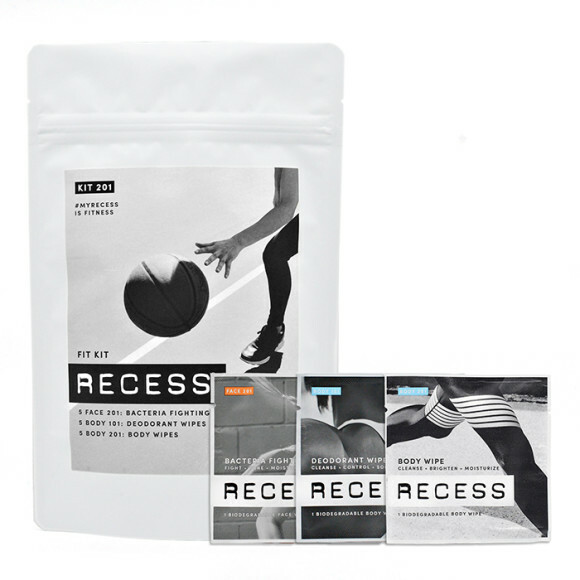 Recess — a brand created to sub in for your post-gym shower — does just that. We’re partial to the 201 Kit ($15) which includes 15 wipes, ranging from face to body formulas — and is a must for anyone who hits barre class before work. Even the most frequent gym-goers have a stubborn area of fat they can’t sweat off. If you know your friend falls into this category, consider giving the gift of a consultation for fat freezing — a noninvasive treatment which literally freezes fat cells to death. Try checking with a local medspa to see whether they offer gift cards. Want to chat more about fat freezing? Our trained aesthetic specialists are here to help! [Editor’s note: The CoolSculpting® treatment is a non-invasive fat freezing treatment that effectively reduces fat in certain self-proclaimed “problem spots” (you know, those bulges that just won’t go away, regardless of how much you sweat it out on the treadmill). While it isn’t a weight loss solution, fat freezing can reduce pouches of fat. As with any procedure, there are risks and side effects, so talk to your doctor to see if it’s right for you.] 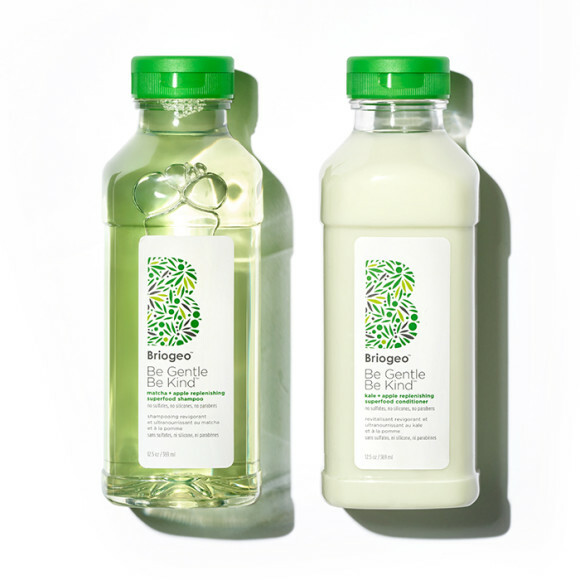 Let your friend take their love for green juice to the next level with the Briogeo® Superfoods Shampoo Conditioner Hair Pack. The playful shampoo and conditioner set not only looks like her beloved beverages, but the formulas — like green juice itself — are also extremely healthy for hair, thanks to omega-rich kale. Generally speaking, a box of chocolates is usually a well-received gift. 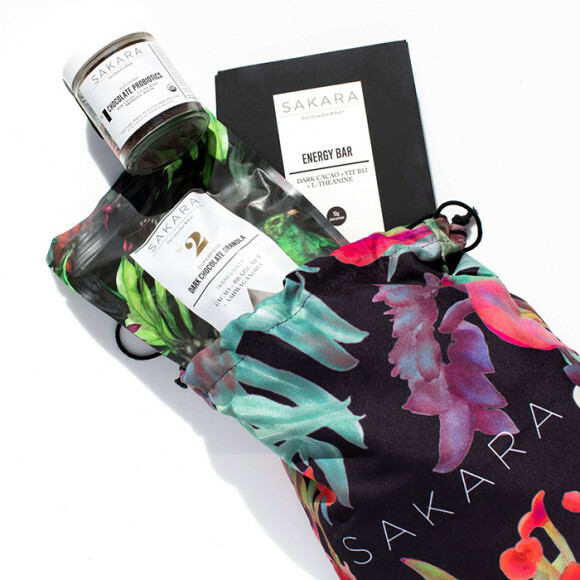 For those who are ultra wellness-inclined, a baggie of assorted Sakara™ Life chocolates ($120) — which are spiked with beauty-boosting superfoods and calmness-inducing nootropics — are sure to have them glowing in more ways than one. The set comes with three of the brand’s most popular chocolate sets plus an adorable floral carrying case. Whether you believe in its aura-cleansing powers or not, burning sage has an earthy, cozy aroma that’s sure to receive a warm welcome into any living space. 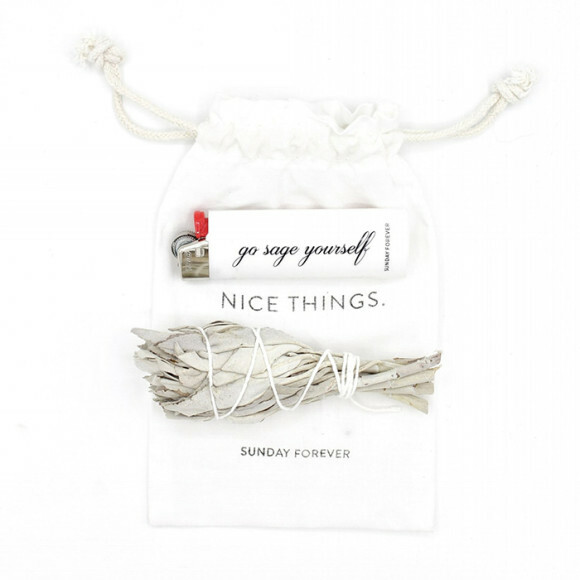 The Sunday Forever® Go Sage Yourself Sage + Lighter Kit ($18) serves up a side of cheekiness, too. 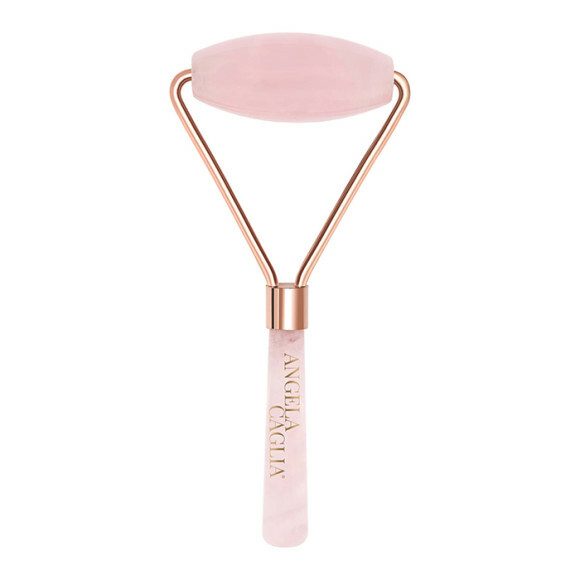 The Angela Caglia® Rose Quartz Jade Roller ($65) will beautify your friend’s countertop, depuff her face, and feel like a dream to boot — all in a few soothing swipes. For an extra-luxe addition, throw in Caglia’s new gold-infused sheet masks ($55 for three) (which contain all natural ingredients including meadowfoam oil) to gift your pal the ultimate pampering session. CoolSculpting is an Allergan-owned non-invasive fat reduction treatment.